K.U. 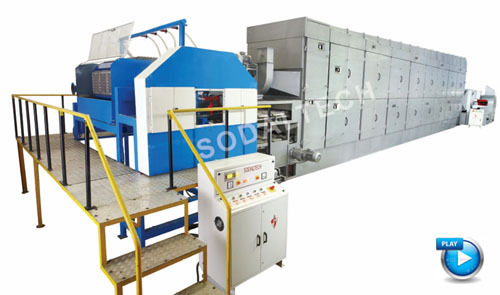 Sodalamuthu and Company Private Limited has been the pioneer in the field of automatic paper conversion machinery for textile paper cones, paper tubes, cores, composite cans, fibre drums, edge protectors, pulp moulding, paper recycling. 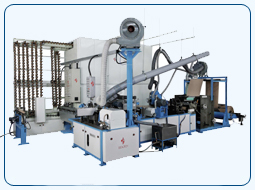 It is the largest Indian manufacturer & exporter of paper conversion machinery, under its brand name- Sodaltech and has 4 decades of experience and expertise in this field. 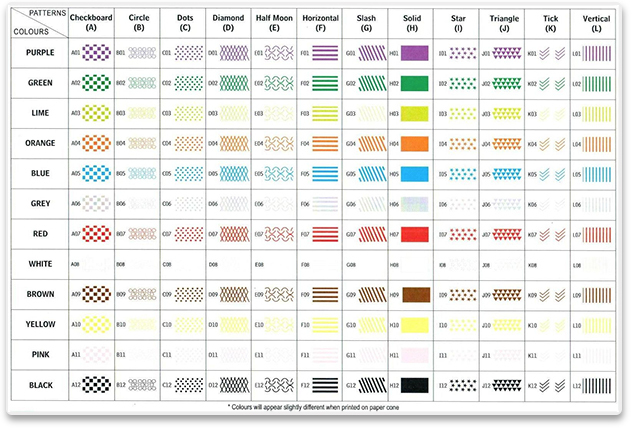 K.U. 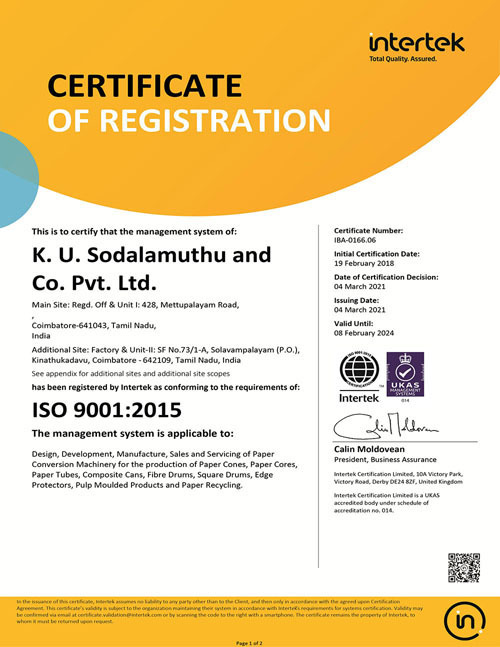 Sodalamuthu and Company Private Limited are a Coimbatore - Tamil Nadu (India) based manufacturer and exporter of Pulp Moulding Machine, Cone Finishing Machine, Automatic Paper Conversion Machinery and Paper Recycling Plant. 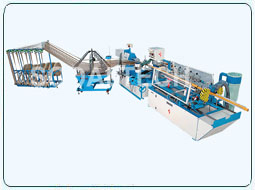 Automatic paper cone making and cone finishing machine, automatic cone drier and Semi-Automatic Paper Cone Plant. 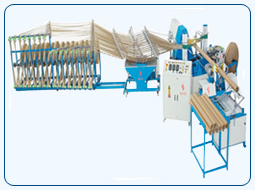 The machine is made based on the 48 years experience by using brand new components from International brands for trouble free performance and effective after sales service etc. 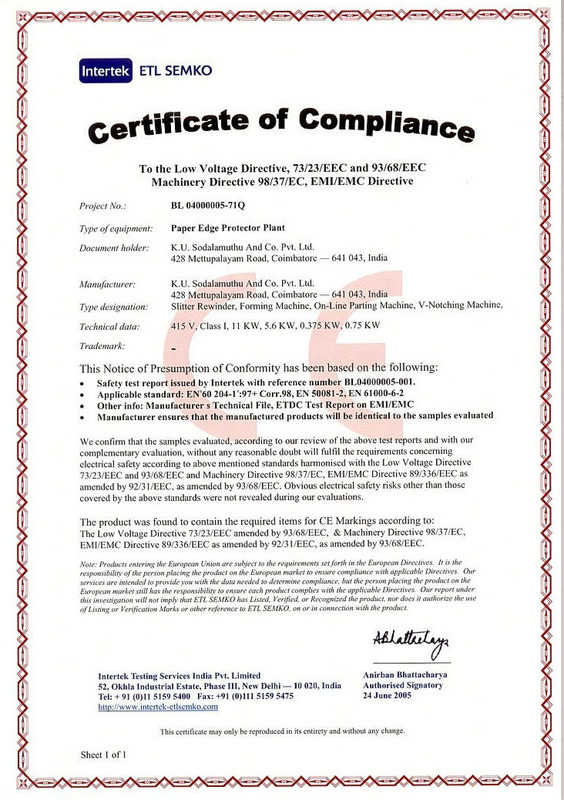 The machine is compact in design and is provided with user friendly Digital HMI for faster setting of the machine, commanding of process, monitoring of product datas etc. 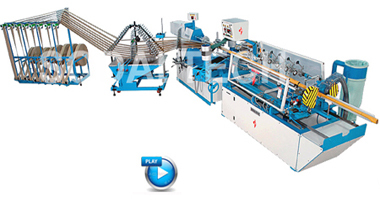 The synchronised Online Multicutter operated with Servo Drive ensures smooth performance with lesser wastage. 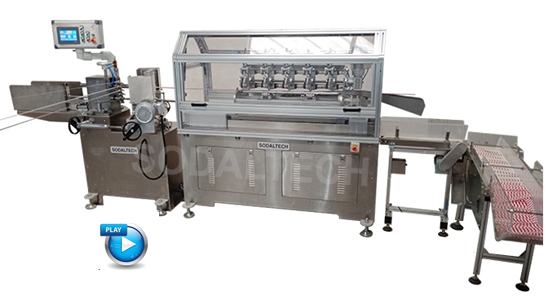 automobile components, engineering goods, laminated cans for packaging of potato wafers, fruit drink, etc. 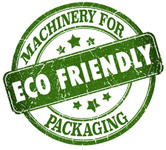 These composite cans are eco-friendly as they are easily disposable and recyclable. 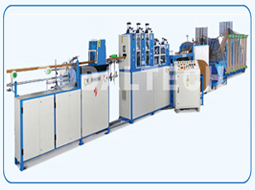 The key feature of this production line is its high performance with low maintenance cost. 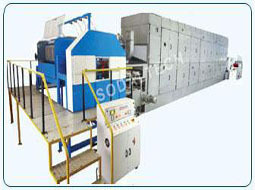 which include labelling machine, can flanger and can seamer.